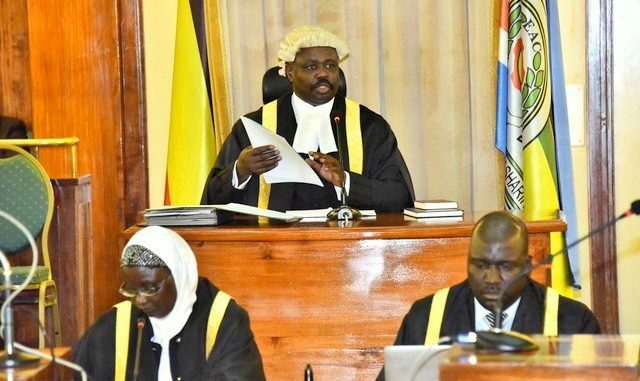 KAMPALA – The Deputy Speaker of Parliament, Jacob Oulanyah has directed Hon. Sseninde to draft solutions to the dilemma of Gulu University, Kitgum campus and present it to the House on Tuesday, February 26, 2019. His ruling comes after MPs from Northern Uganda expressed their displeasure with the suspension of admissions at Gulu University, Kitgum Branch. Minister of State for Primary Education, Rosemary Nansubuga Sseninde said the suspension was due to financial gaps. Kitgum Municipality MP, Beatrice Anywar urged that Hon. Janet Kataaha Museveni, also First Lady, affirmed that Kitgum was not to be closed. She said it’s absurd for a campus stated for affirmative action and operated since 2015 is reported unaccredited. The minister defended the National Council of Higher Education is not able to accredit the university because there are a number of standard issues that need to be put in place. Kilak South MP, Gilbert Olanyo put the minister to order when he explained that Kitgum campus is a branch of Gulu University meaning that it was already accredited by the council. Sseninde, had laid a National Council press release on the recognised fees and campuses. She said that the Kitgum campus wasn’t accredited because it doesn’t meet the required standards. 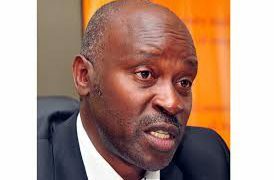 Chua west MP, Okina Ojara tasked the minister to explain why the ministry saw it fit to close Kitgum while others like Hoima are operating. Kitgum Woman MP, Margaret Lamwaka also expressed her disappointment towards the ministry saying that the community gave 100 hectares of land free of charge and now you want it closed.